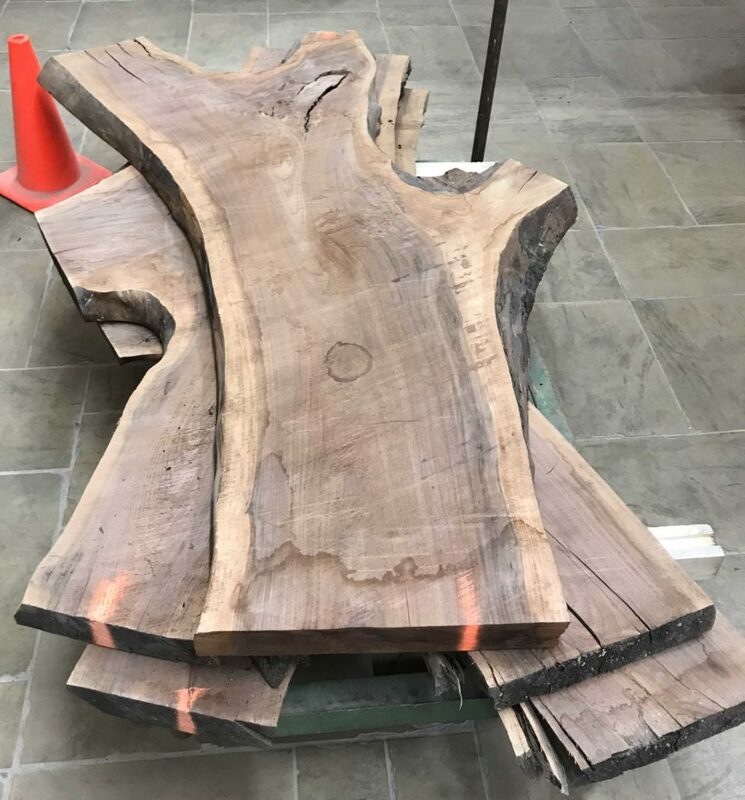 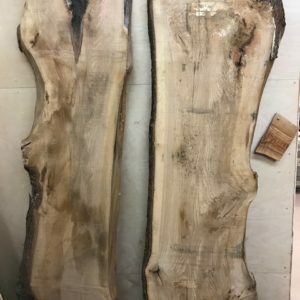 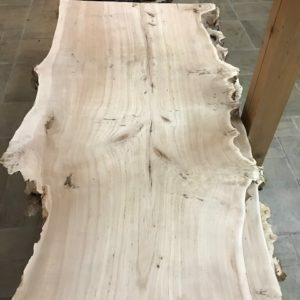 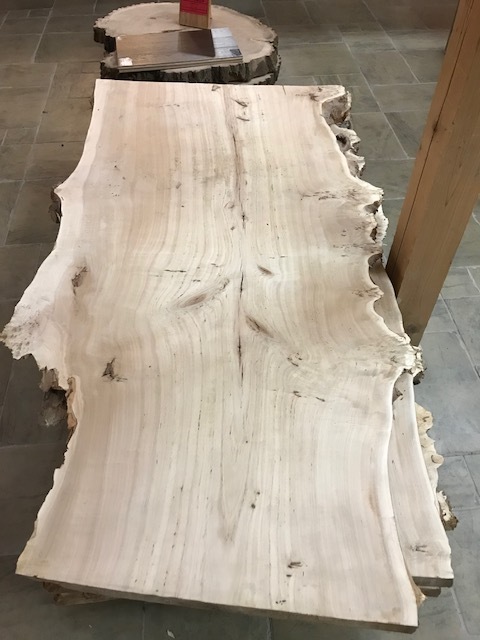 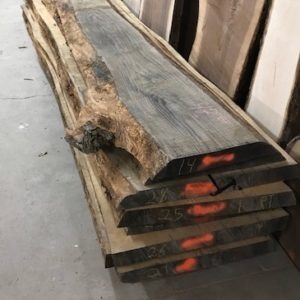 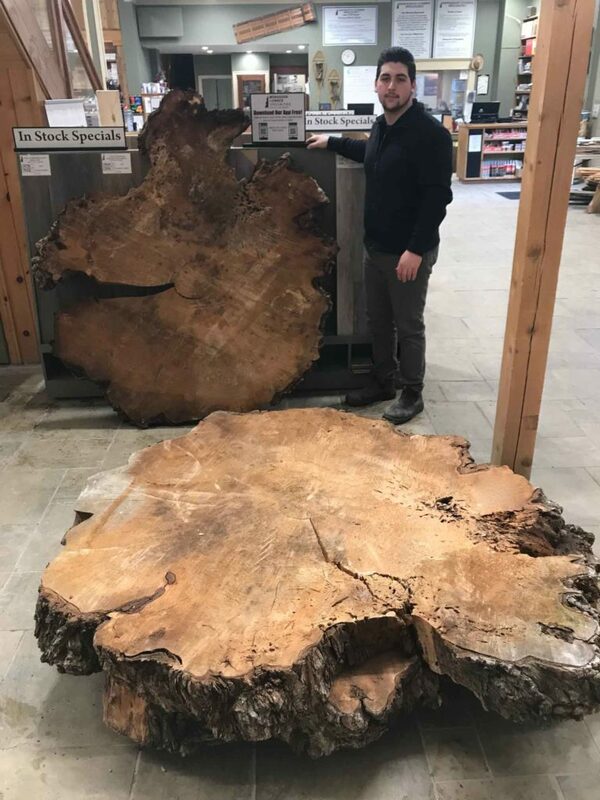 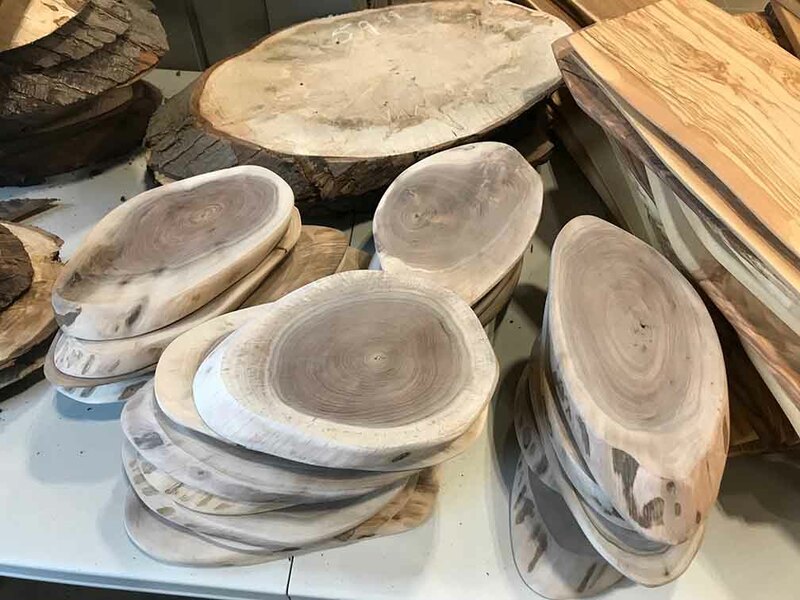 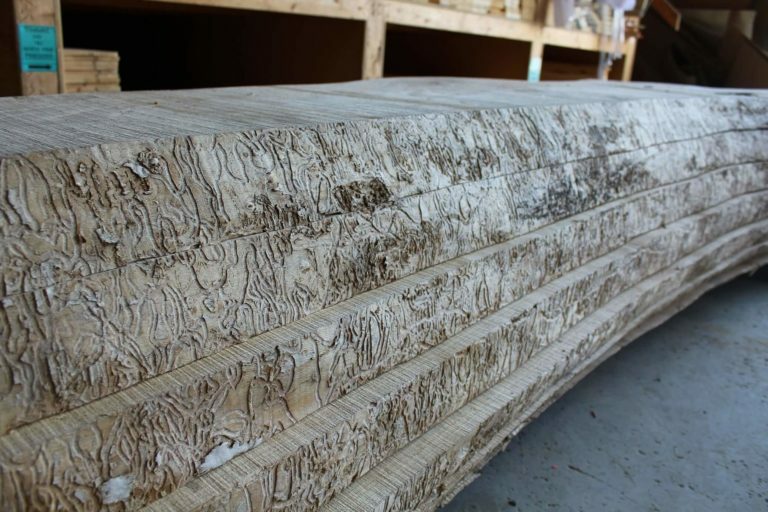 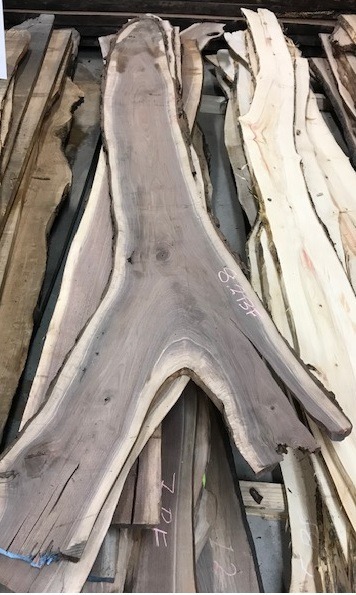 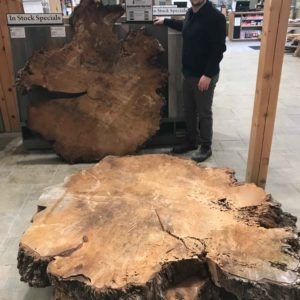 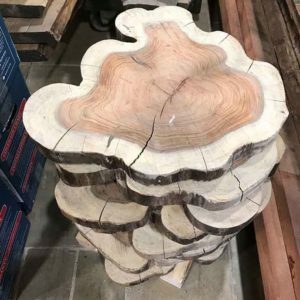 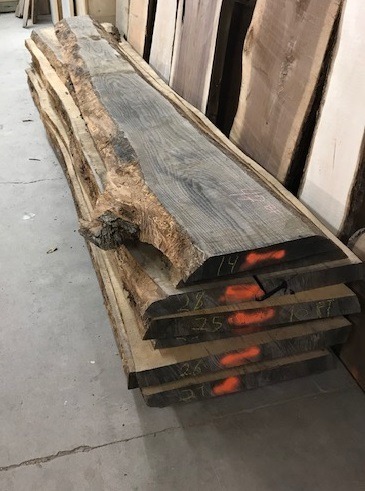 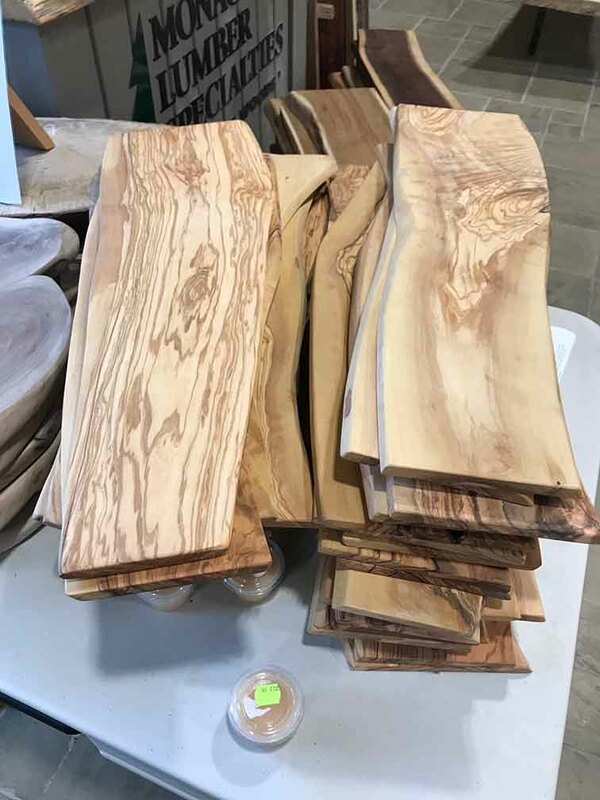 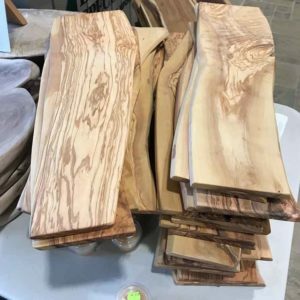 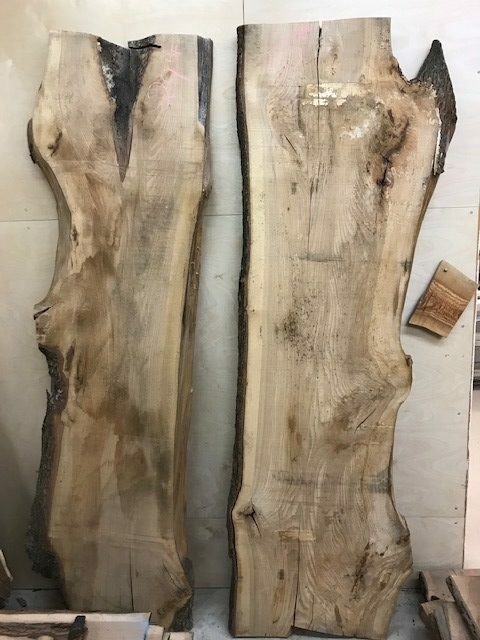 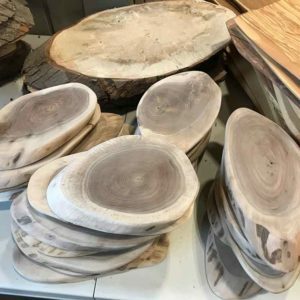 We stock a variety of kiln dried live edge slabs; perfect for tables, mantels, bar tops, cutting boards, serving trays, shelves and much more. Our stock rotates regularly so check back often to see what’s new. 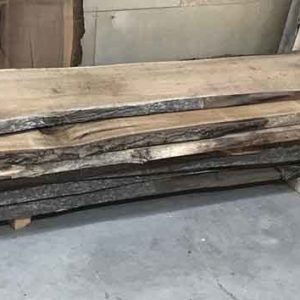 Pictures of our recent arrivals can be found below but please do not hesitate to CONTACT US for the most up to date information. 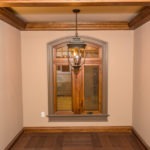 Take a look at our PHOTO GALLERY for ideas and inspiration. 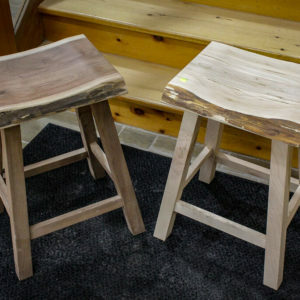 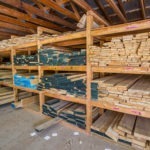 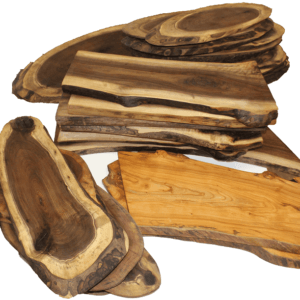 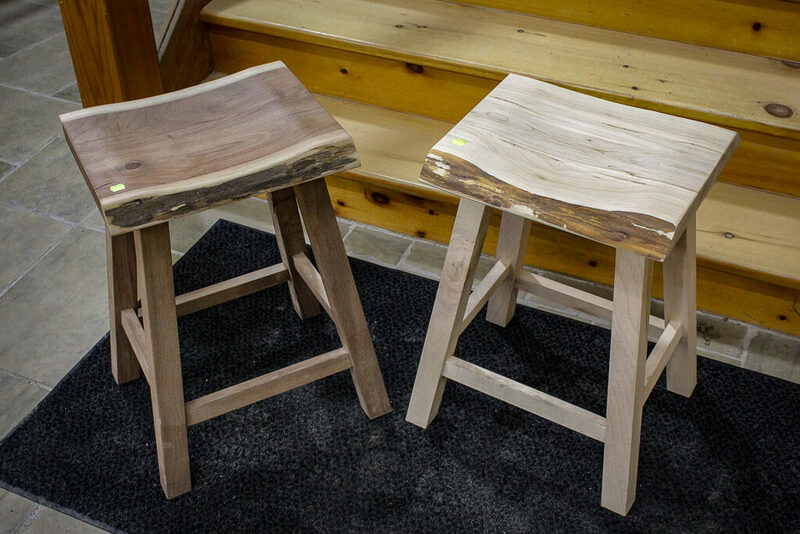 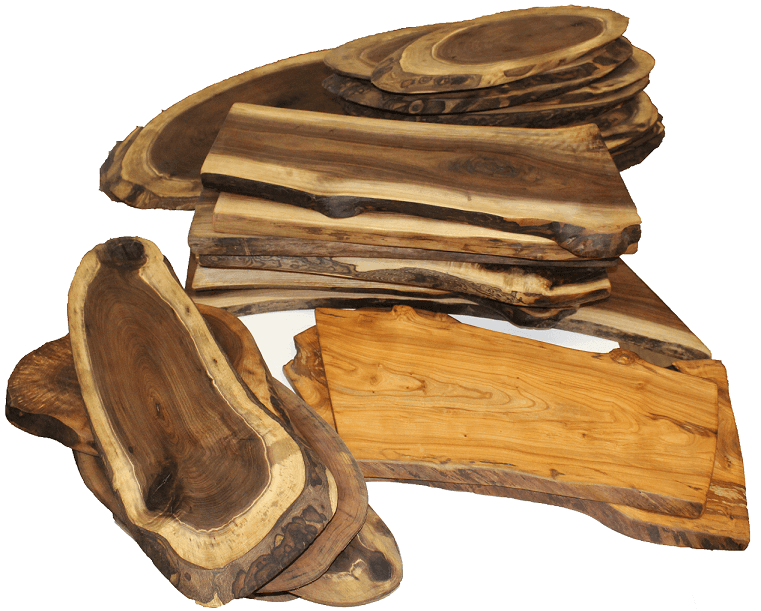 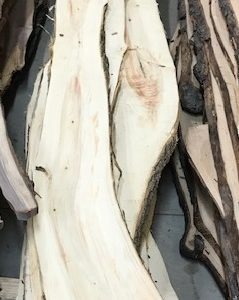 We also regularly stock air dried live edge Ash & Maple slabs starting at $3.25/board foot. 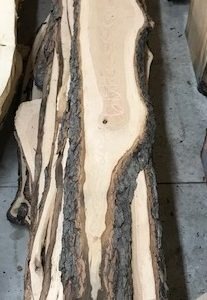 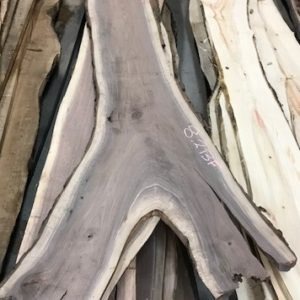 Black Willow Cookie - kiln dried 5-6' wide!